has become the hallmark of our work. Doing it right the first time, every time. Showcase Tech Inc is typical of this. We do our best to give every customer great value. It makes us happy when you’re happy! All of our pricing is transparent and upfront. We do our best to make sure the price we give is the price you pay. Our projects are priced in a way that is fair to everyone. We deliver the best standard of workmanship at a competitive price. 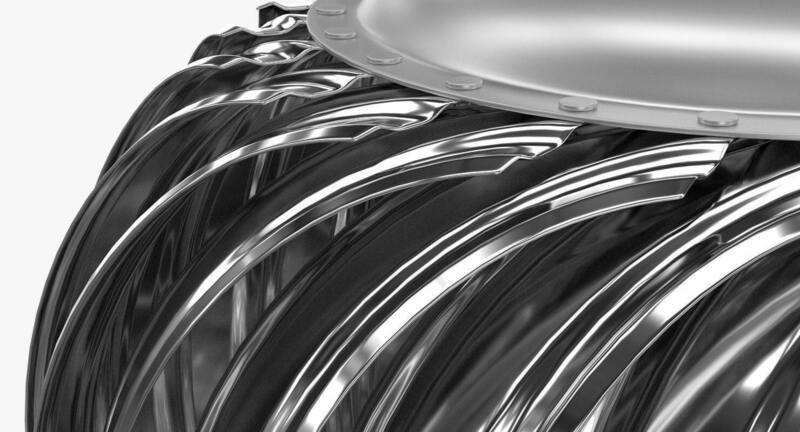 We have one of the fastest turn-arounds in in industry. A Quote within 24 hours guaranteed & the soonest booking possible. With every RVA installation, you get the manufacturers warranty and our own installation warranty working side by side. Our crew has been with us a long time and they are all certified, insured & professional in every way. We treat every job as though we are working on our own projects. What we would do for ourselves we do for you. Satisfied customers become repeat customers. 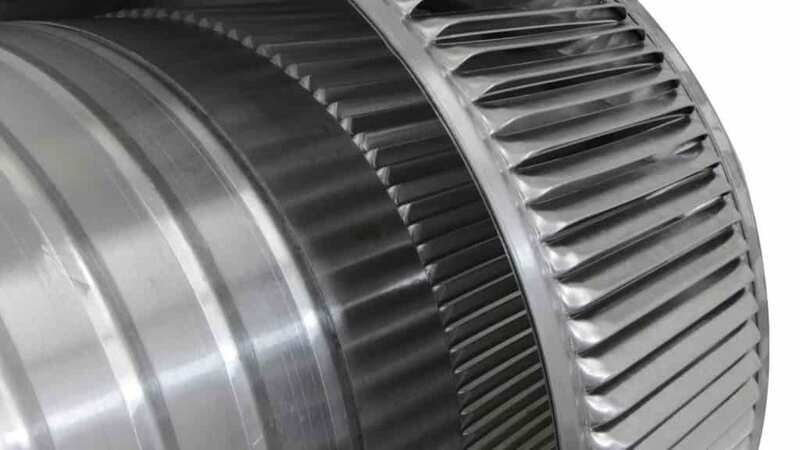 From the first phone call or form enquiry, we set the wheels in motion to get your project to completion as fast and as efficiently as possible. We do our best to keep our pricing as transparent as possible, publishing supply and installation costs on our website. For the more involved projects, we speak candidly about the work needed to be done and the costs involved. That having been said, we do not upsell product you just don’t need. We practice a “No Surprise” pricing policy. We guarantee an estimate for supply and installation within 24 Hours of first contact. Industrial and commercial facilities rely heavily on air-conditioning units to maintain cooler interiors. This incurs hefty energy costs on a routine basis. It also reflects poorly on the environment-friendliness of a building or a business. 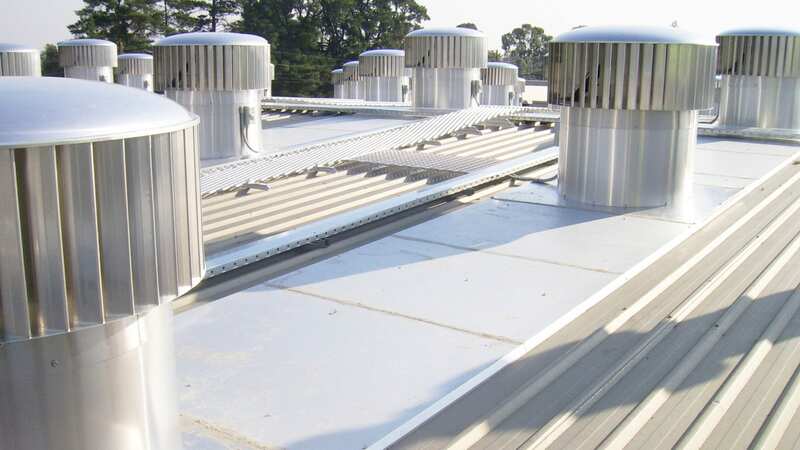 Industrial roof vents are an excellent way of improving a building’s energy efficiency. 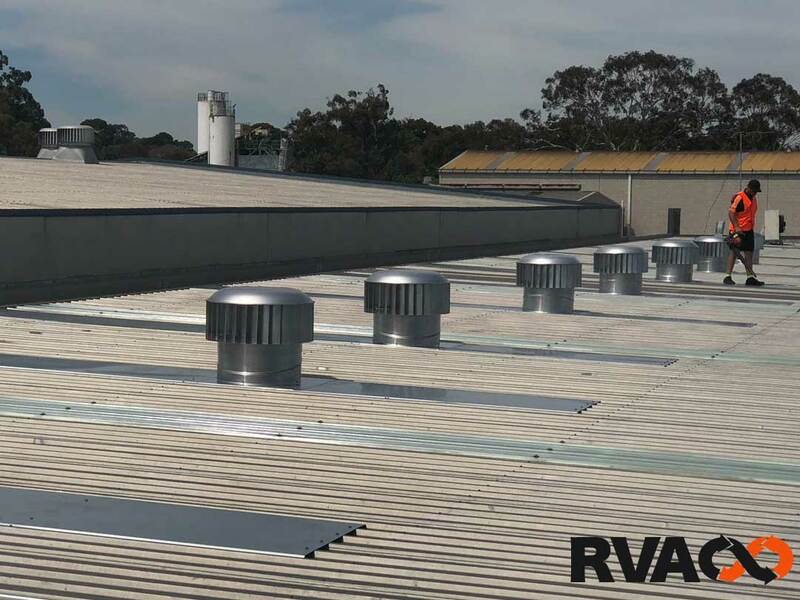 Especially in the Australian climate, roof vents are the perfect way of maintaining cool, fresh and healthy indoor environments. 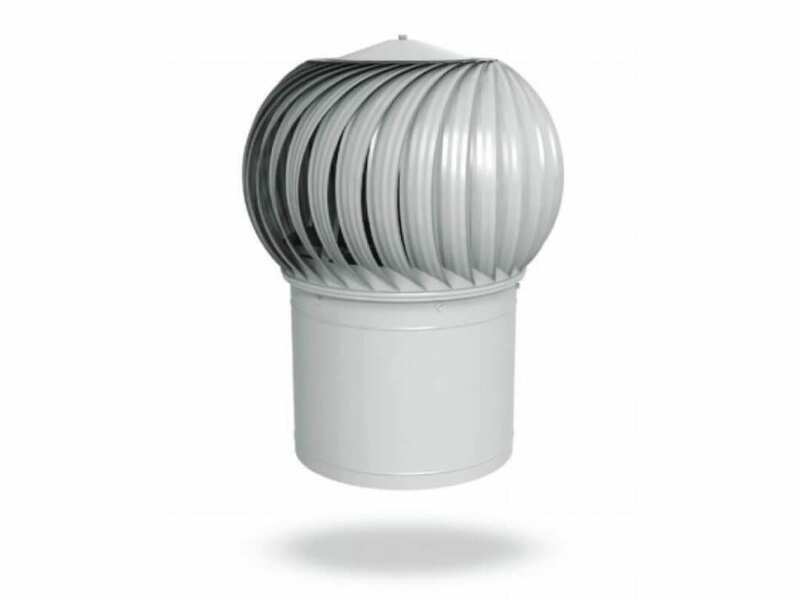 Industrial roof vents offer natural roof ventilation at warehouses, factories, manufacturing units, retail and shopping locations, public places and virtually any other structure. 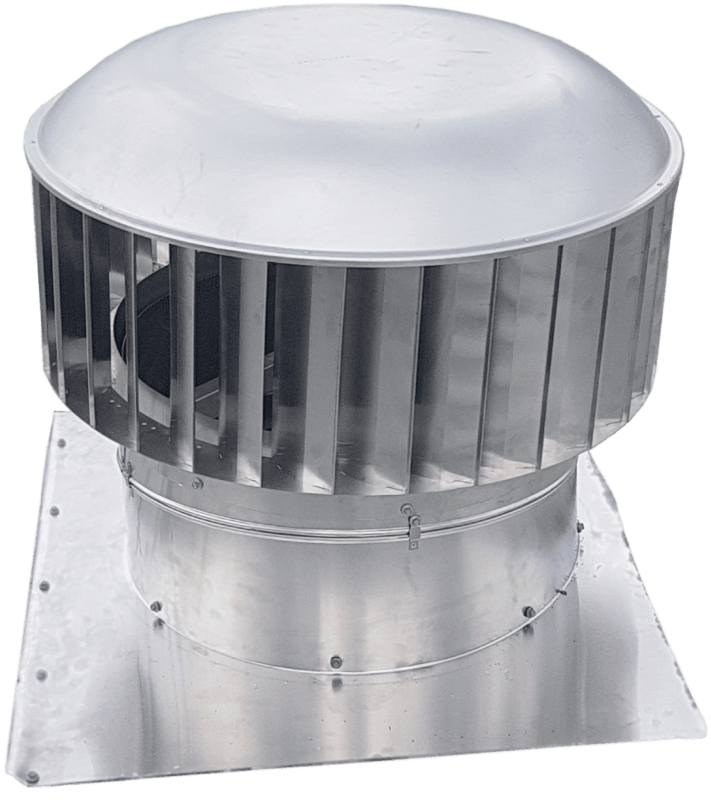 Unlike domestic roof ventilation systems, industrial vents are designed to handle heavy-duty ventilation. This is why these vents are available in a wide range of colour, sizes and performance options. You can choose the right product by considering the size of the area to be ventilated, the amount of air or fumes to be ventilated as well as other factors. Warehouses: Warehouses are typically used to store products in bulk. Most warehouses spend a fortune in order to store these products at a suitable temperature. In doing so, they use heavy-duty air-conditioning systems. 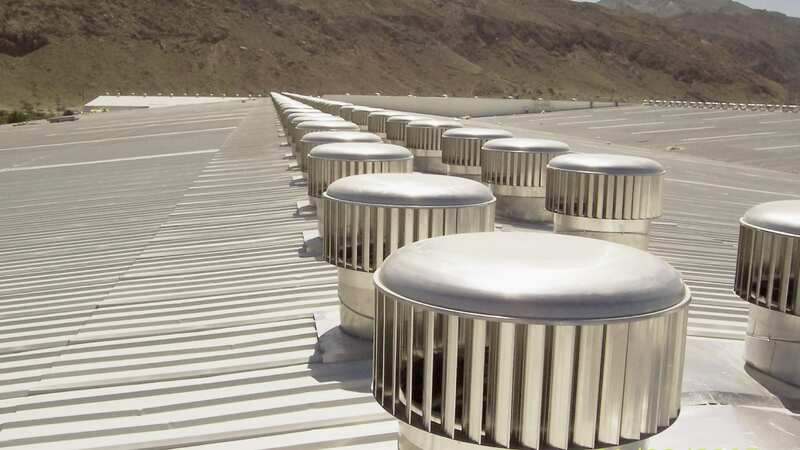 Roof vents can be used to maintain a fresh and cool indoor environment at a warehouse. They ensure improved air quality which also guarantees better shelf life for the products. Manufacturing Units: Industrial manufacturing processes often produce fumes, smoke, and toxic gases. To ensure a healthy indoor environment for the workers, these need to be removed as quickly as they are produced. 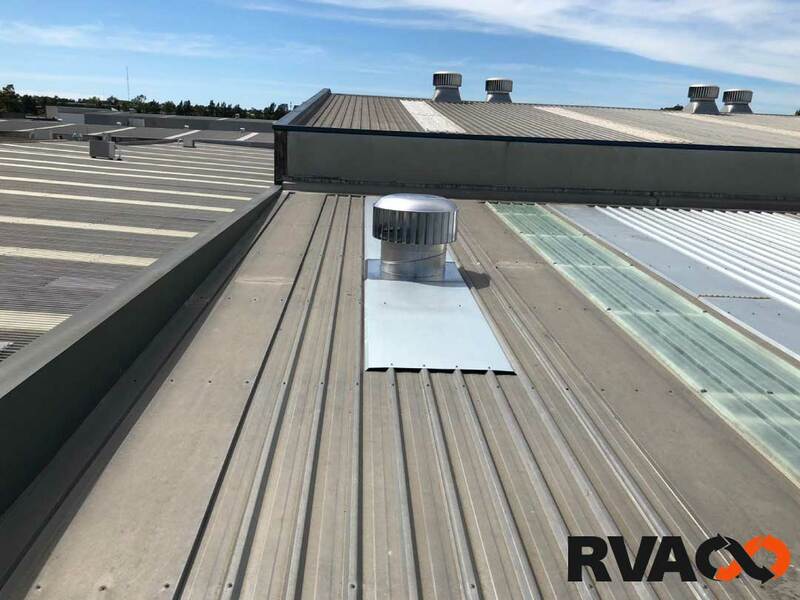 Industrial roof vents are able to remove the smoke and fumes by replacing the indoor air with fresh air from the outdoors. Commercial Buildings: Air-conditioning accounts for a major portion of energy consumption at commercial and retail locations. Roof vents can put a dent in the energy bills by reducing the load on air-conditioning units. Such vents can recycle the air within the building and remove the hot air trapped near the ceiling. As a consequence, the air-conditioning units have to exert less to maintain a cooler interior. Health Facilities: Fresh air is a vital component of a healthy environment. This is why health facilities such as hospitals and clinics can immensely benefit from roof vents. Instead of recycling the same air through air-conditioning, roof space ventilation replaces stale air with fresh air on a routine basis. Fresh air encourages recovery in patients and reduces the bacterial growth. It also trims down the energy bills of healthcare facilities. Hospitality Industry: Hotels have traditionally relied on all-prevalent air-conditioning systems to maintain the indoor environments. However, hotel patrons are increasingly insistent on access to fresh air during their stay. Energy costs are also becoming prohibitive. Industrial roof vents present the perfect solution to meet both these problems. These vents can complement the conventional air-conditioning, ensure fresher interiors and bring down the energy costs. Education Industry: A healthy environment is a necessary ingredient for good learning. This is why natural ventilation through passive roof vents is a must-have for schools, universities and colleges. Natural ventilation brings in fresh air which helps students focus better during lectures and other classroom activities. Energy Conservation: Air-conditioning accounts for the bulk of energy consumption at most industrial and commercial facilities. Industrial roof vents allow natural ventilation which helps interiors stay cooler in summers. This diminishes the load on the air-conditioning units which, in turn, consume less energy. The result is significantly lower energy costs and improved energy efficiency. Year-Round Use: In summers, industrial roof vents exhaust the heated air near the ceiling to keep the indoors cooler. In winters, the vents remove the trapped moist air near the ceiling which can harm the building’s structure. In this way, roof vents serve you year-round. Environment-Friendly: Wind-powered roof ventilators do not need to be connected to any power source. 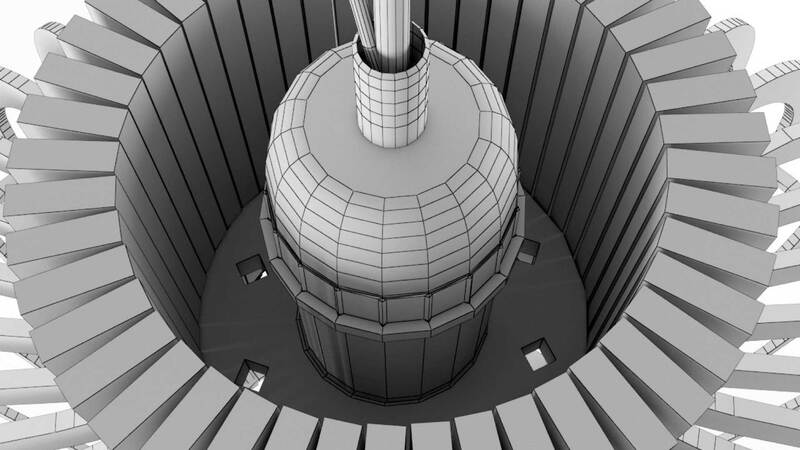 They can harness the power of the wind and rotate the vents to exhaust and replace the air indoors. This makes them incredibly environment-friendly with a zero operational carbon footprint. 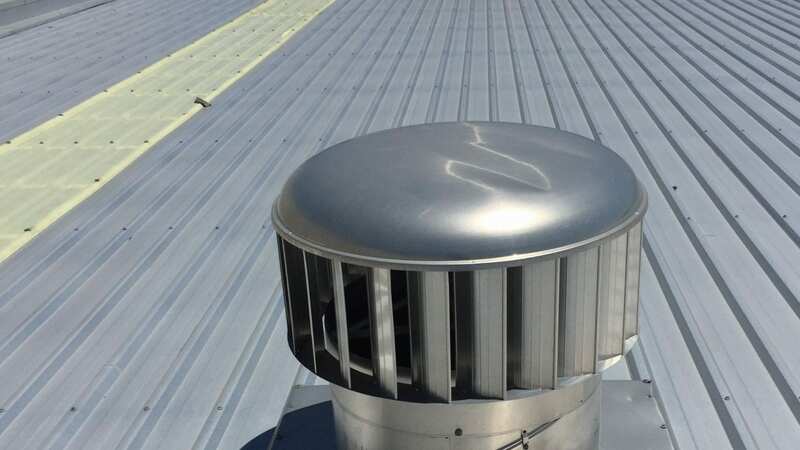 For industries and businesses seeking to incorporate green-energy products, roof vents are a perfect choice. 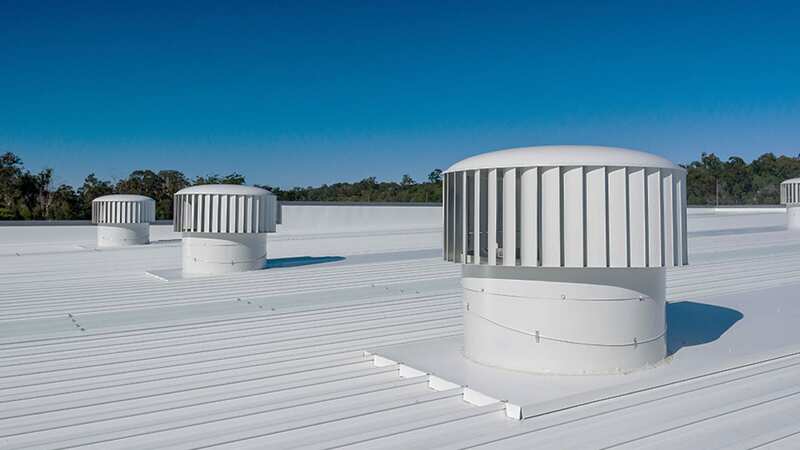 Maintenance Free: Unlike many other ventilation products, wind-driven roof vents require zero maintenance. Once they are installed on the roof of a factory, a warehouse or any other industrial unit, they can operate optimally for more than a decade without needing any significant maintenance. 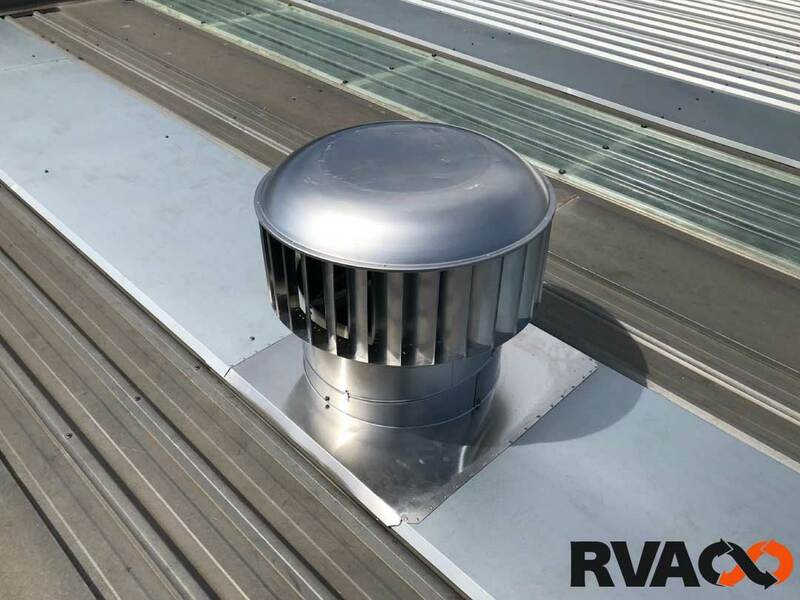 Easy to install: Despite their heavy-duty performance, industrial roof vents are typically light-weight, easy to carry around and quick to install. This ease of installation makes them an excellent choice for businesses and buildings of all sizes. At the same time, roof ventilation installation costs are minimal which makes the vents highly affordable. 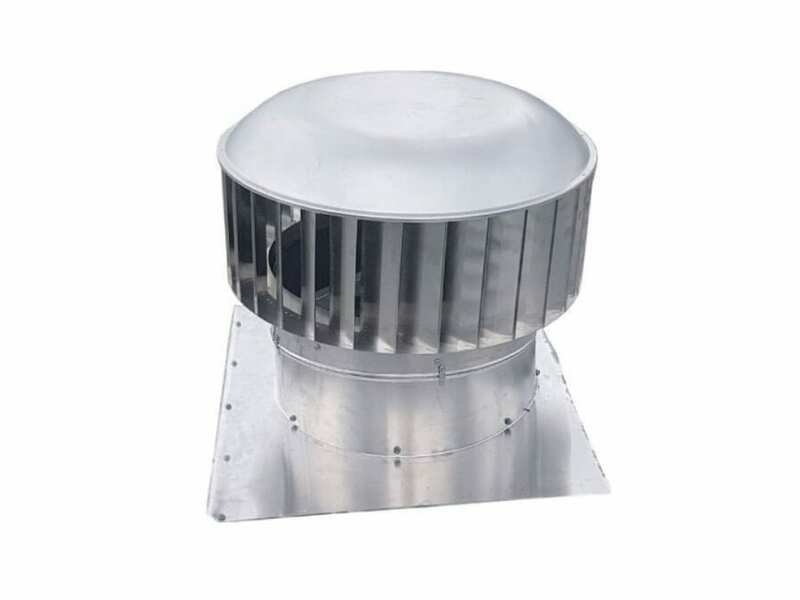 Ampelair Straight Vane Industrial Ventilator: Aluminum wind-driven turbo ventilators with throat sizes ranging from 150mm to 950mm, perfect for a diverse range of industrial applications and buildings. Incredibly easy to install with zero operational costs. 15-year warranty.